February 2018 REALTORS® in the Move! The Valley Association of REALTORS®, Inc. 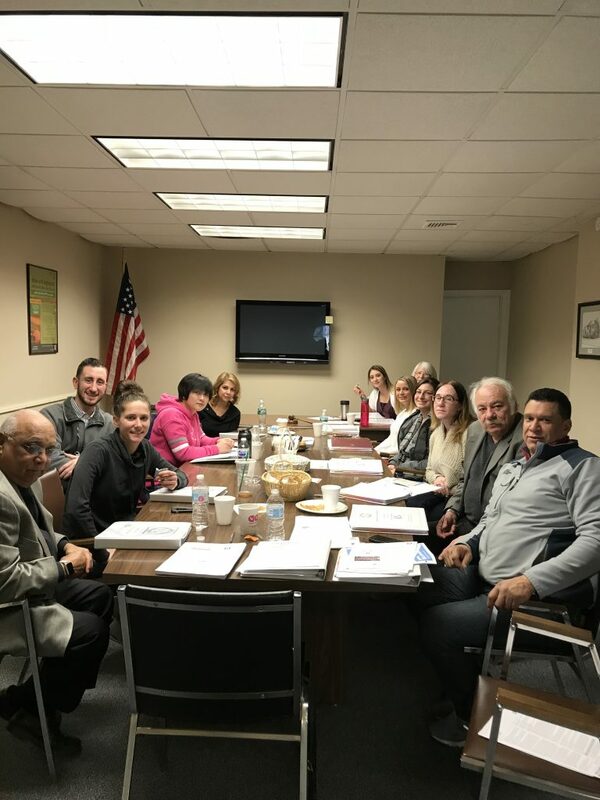 Membership Committee held a meeting on Tuesday, February 27, 2018 at 11 a.m.
Posted in New Members, VARCT News | 0 Responses to "February 2018 REALTORS® in the Move!" December 2017 VAR REALTORS® on the Move! The Valley Association of REALTORS®, Inc. Membership Committee held a meeting on Friday, December 29, 2017 at 11:00 a.m.
Posted in New Members, VARCT News | 0 Responses to "December 2017 VAR REALTORS® on the Move!" October 2017 REALTORS® on the Move! The Valley Association of REALTORS®, Inc. Membership Committee held a meeting on Tuesday, October 31, 2017 at 11:00 a.m. Committee members present were Chair Rosalie Averill, Evelyn Kinney and Ellen Zern. Posted in New Members, VARCT News | 0 Responses to "October 2017 REALTORS® on the Move!" August 2017 REALTORS® on the Move! The Valley Association of REALTORS®, Inc. 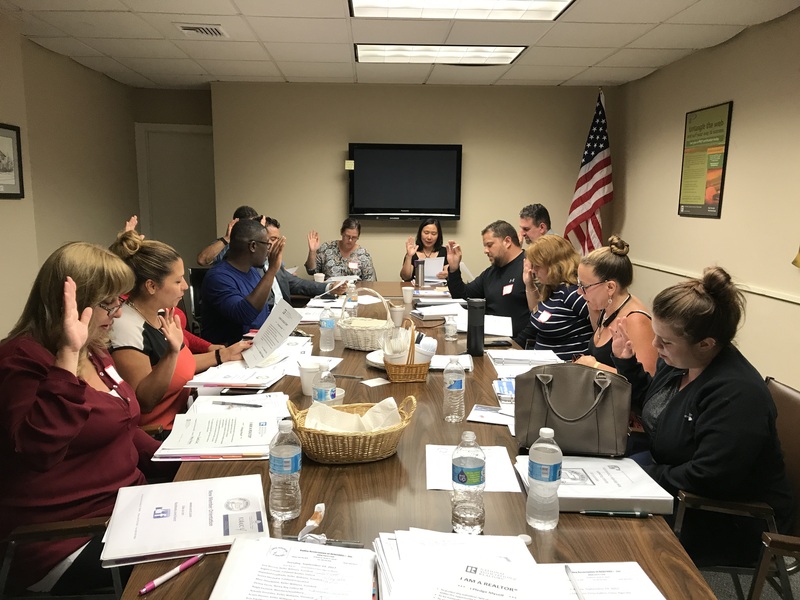 Membership Committee held a meeting on Tuesday, August 29, 2017 at 11:00 a.m.
Posted in New Members, VARCT News | 0 Responses to "August 2017 REALTORS® on the Move!"